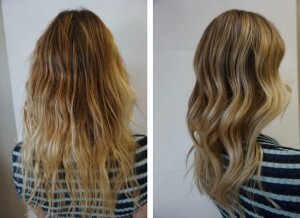 Olaplex an original and unique salon product created by a chemistry that multiplies bonds and cross-links broken bonds. The product gives Morph’s staff the confidence to colour and lighten our clients’ hair without the fear of breakage. 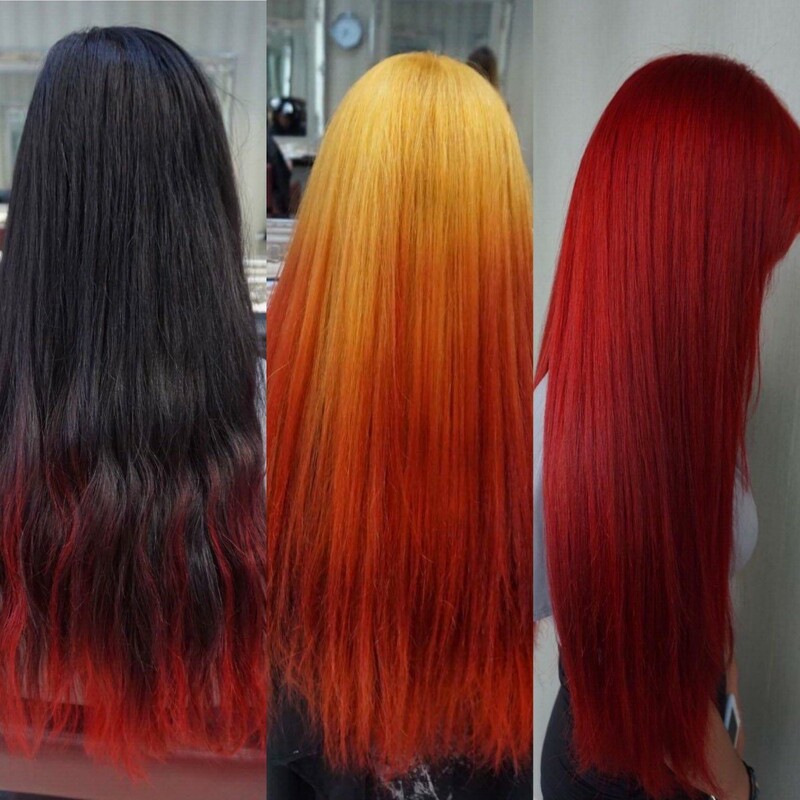 According to the official Olaplex website, the chemistry has 8 worldwide patents and has been tested thousands of times. The product has been used in more extreme testing conditions than would occur in real life and still proven to have protective effect. Time to rewind back to some grade 10 chemistry. 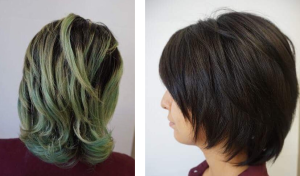 Olaplex works by finding single sulfur hydrogen bonds and linking them back together to form disulphide bonds. When bonds are exposed to a chemical, thermal or mechanical process, they will break. So, with the example of hair, bonds break when exposed to chemicals in colour, from heat or mechanical forces like combing wet hair. Olaplex therefore works by repairing these broken bonds during and after services. Olaplex can assist with clients who are getting colour treatment on already damaged hair. When working on compromised hair, we begin with an Olaplex treatment to rebuild the hair. This then aids in the process of retreating hair. 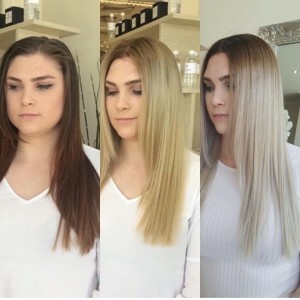 Olaplex also gives a far better intensity of colouring when lightening or dying as the hair will end up being stronger and healthier than ever before. At Morph, we pride ourselves on producing the best results for our clients through the highest quality products. 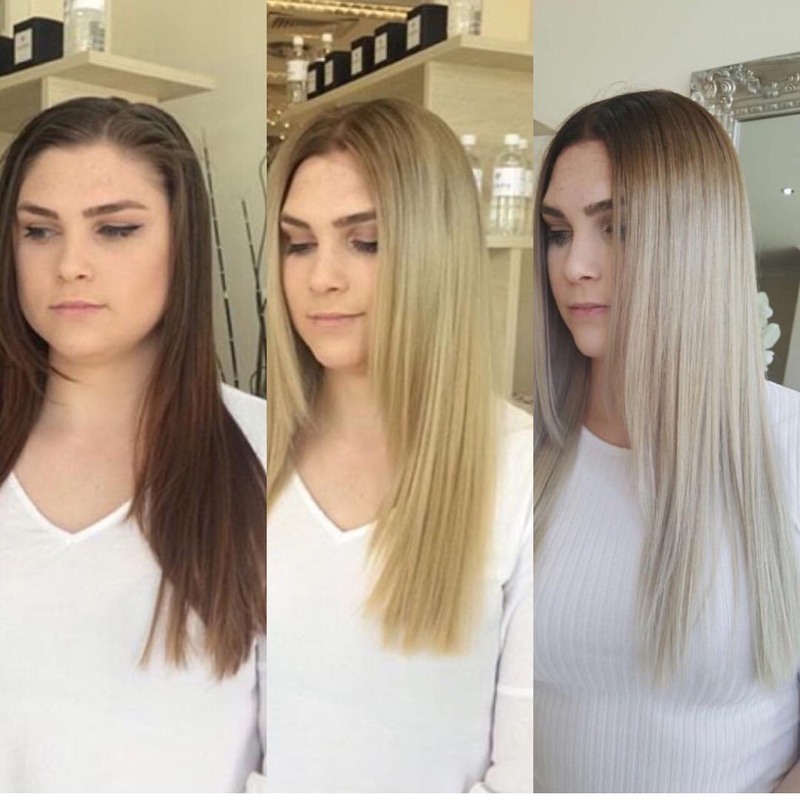 Olaplex is a recommended service for all hair types and colours. 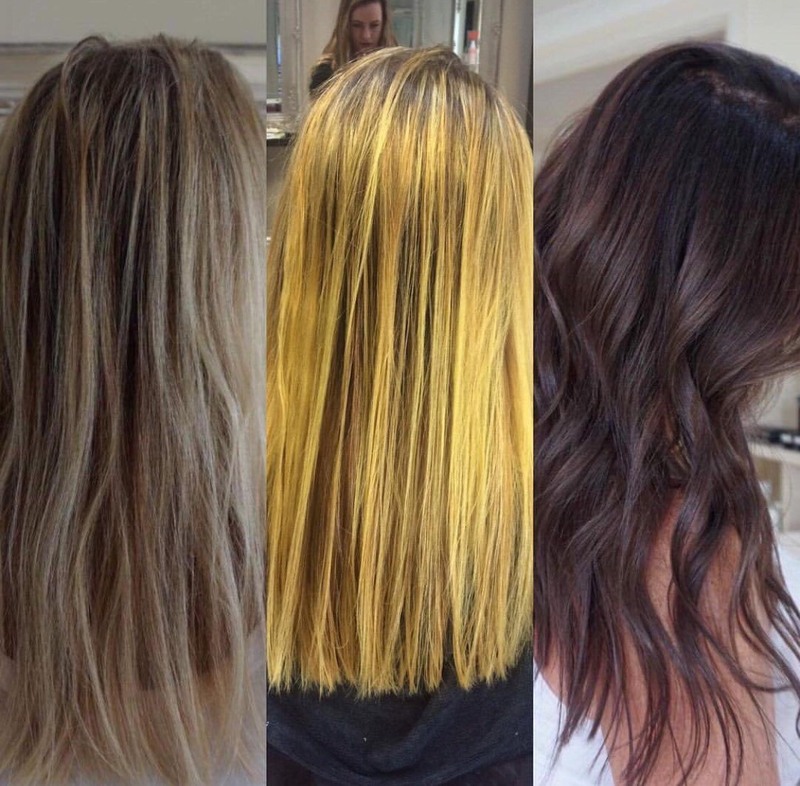 So replenish your hair and book an Olaplex treatment appointment with us today by filling out our online booking form!